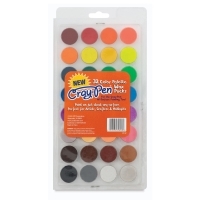 Blend and build layers of vibrant, high-gloss color with Cray-Pen Wax Pucks. This palette of 32 colors provides a wide range of brilliant shades. 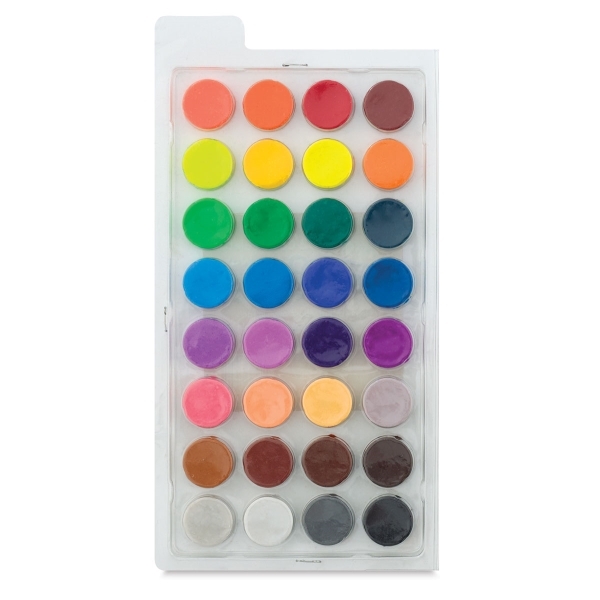 Use the colors to easily create beautiful color-blends for a look similar to oil paints or encaustics. The bright wax works on a variety of surfaces and dries in seconds.